Struggling To Support All Your Departments? We understand the pitfalls that come with changing your help desk. With powderDesk™ you get an affordable system that you can implement right away and thanks to our intuitive interface, user adoption will never be an issue! Easily manage multiple departments and group users based on their skill sets so they can focus on only those tickets they are best suited to resolve. Using smart logic keep your team as efficient as possible by auto assigning based on load balancing, round robin or to a manager for manual distribution. Using ITIL as the central inspiration, powderDesk is designed to support the most widely accepted best practices in IT Service Management. PowderDesk provides the perfect combination of automation and effective ITIL policy. Automation is the key to any effective help desk operation. Your users can send emails to any number of incoming addresses and powderDesk will automatically convert them into tickets for you. powderDesk includes powerful psychology in its Interface Design. Why, you may ask? It cuts down on deployment time and eliminates those seemingly endless training Webinar’s. There's no need to remember another username or password! 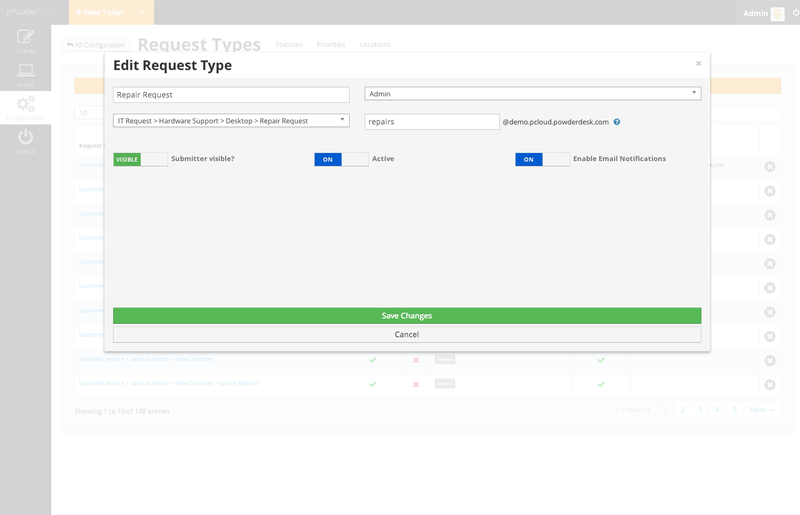 powderDesk offers LDAP and AD authentication for both your submitters and your responders. This ensures a seamless integration with your existing account management! Maintaining powderDesk is a breeze thanks to our cutting edge Virtual Appliance. Affordable cloud instances are also available, including same-day delivery and no setup fees! powderDesk provides an integrated system for tracking your billable parts, services, and work time. Create PDF invoices in a matter of moments with our easy to use interface. powderDesk helps you manage every system in your infrastructure with a built in Asset Management capacity. 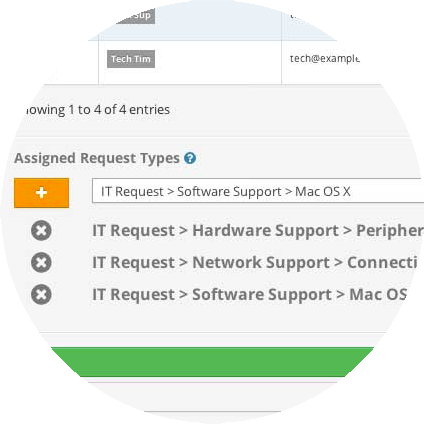 Thanks to a cutting edge delivery mechanism, powderDesk offers 100% support for deployments in Windows, Mac and, Linux environments. Compatibility will always be one of our core philosophies. 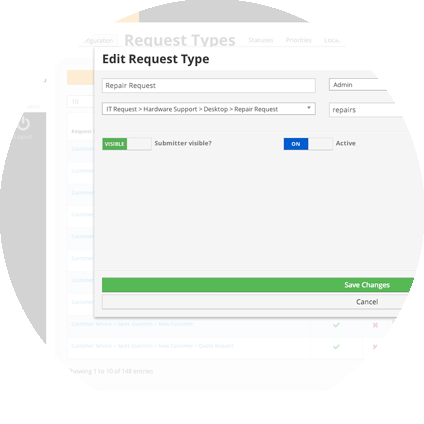 You can use powderDesk to manage any type of incoming request, from any user inside or outside of your organization.